Don't think of it as an operating system. Think of it as a system on which you operate. 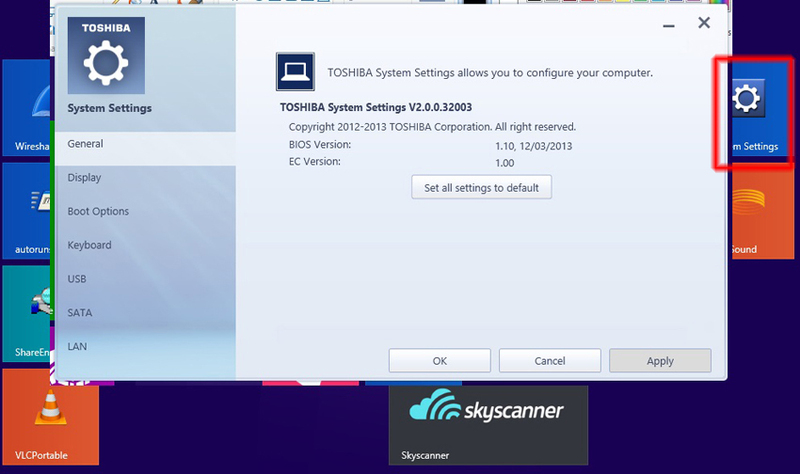 Below are some screenshots from Win 8.1. The user interface looks like it was designed by children. 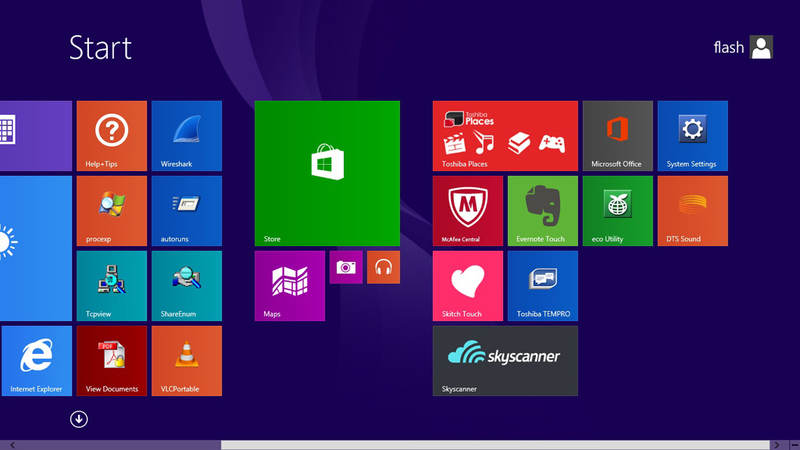 The start menu clutter (above) is horrendous. an Internet connection for you to BUY it. Pfui! after which it went online and expected me to BUY it. Pfui! So I installed VLC player instead; freeware. Same with McAffee: icon starts a demo version. Pfui! that the software is there and fully functional. Wireshark, ProcessExplorer, Autoruns, TCP-View, Share-Enum, etc. from SysInternals. This is a work station, not a friggin gaming console ! I counted at least four icons leading to different sub-sets of the settings (in no logical grouping). Pfui! I don't want more features; this is the thing MS has never understood. I want more useful functions. It's about quality, not quantity; are you listening there in Redmond? probably re-authenticating itself and checking for automatic updates. Even turning off automatic updates in the settings did not stop this. and b) by entering all of the MS servers into the host file as 127.0.0.1. A lesson I learned a long time ago: never ever let Windows update itself automatically. 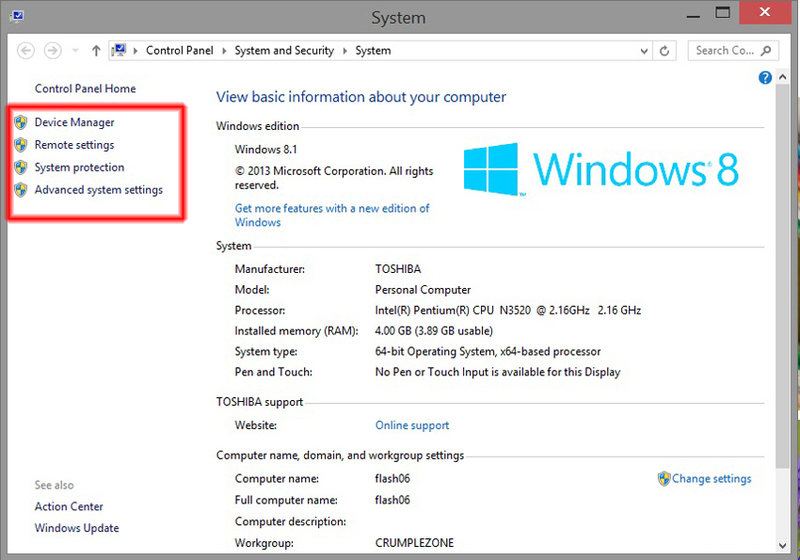 MS is offering free upgrades from Win8 to W10. What does that tell you about 8, eh? The captain is shouting, "Abandon ship!" The download went without a hitch and the installation went without a hitch. The first thing I noticed when the system rebooted in W10 was a message that W10 had deleted my Zone Alarm. That set alarm bells ringing -- any OS which deletes my firewall has earned my undying suspicion. BTW, the Windows Defender can be turned off, but it turns itself back on again. Pfui! The second thing I noticed was that it tried to call the mother ship. Incessantly, every few seconds, non-stop. waiting and recording everything it tried to do on the net. And my, what a lot of things it tried to do on the net! Mind you, I had not activated anything at all. I had not opened any application, I had not started a browser or Outlook or anything. The third thing I noticed was a spam email addressed to my private eddress. I have never, ever, voluntarily divulged my private eddress to Microsoft. 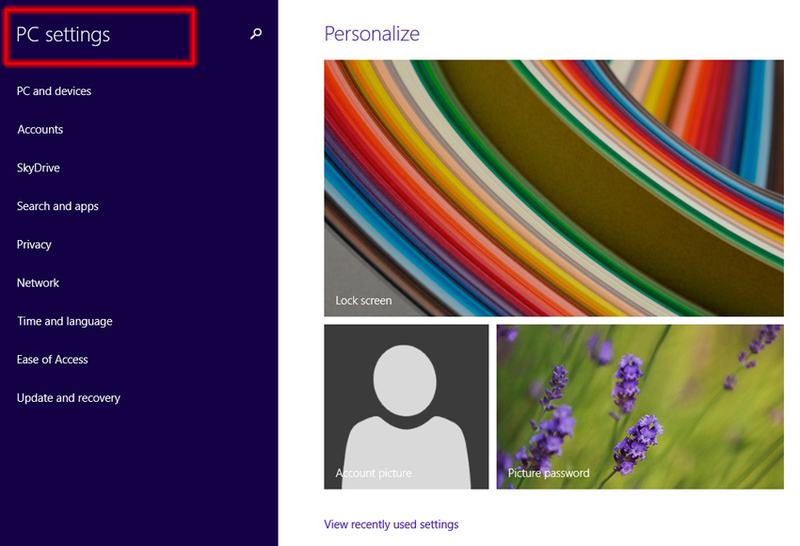 some location in the Win8.1 files. This earns my undying contempt. including activating "send no feedback" -- to no avail. It continued to phone home. -- which means, in effect, that it should no longer contact them. To my consternation, this did not prevent the OS from trying to contact the mother ship. W10 simply ignores the hosts file and continues to try to resolve MS server names via DNS. User beware: there is no setting to turn off updates. inhibit W10 from updating over that link -- but I have a cable LAN; the option is not available for cable. I must therefore assume that as soon as the device is connected to a cable, it will update. but not turn off, mandatory updates. This is a chatty OS; a real blabber-mouth. Over a period of about 20 minutes, I identified a number of servers which W10 contacted. I cannot guarantee that this list is exhaustive. so I cannot verify that the roll-back has succeeded. At least Zone Alarm is there, right where I put it. And W8.1 is not phoning home. Did I actually use W10? NO. I cannot comment on whether the OS actually operates. there will be an outcry and a demand for an opt out function. Postscript, 25 Feb. 2016: I have since figured out how to defeat automatic updates. 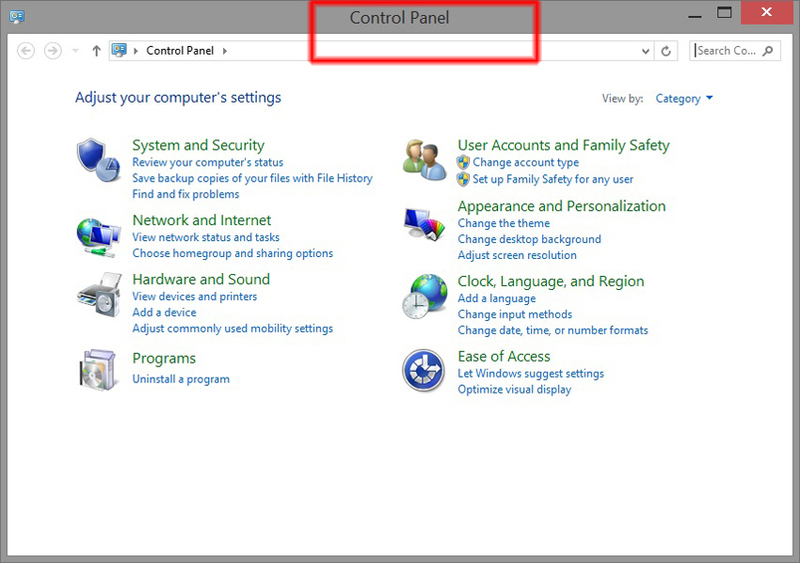 Click here to learn how to stop automatic updates.